Pleural plaques can be a worrying condition for sufferers as they signify that a person has been exposed to asbestos in the past. 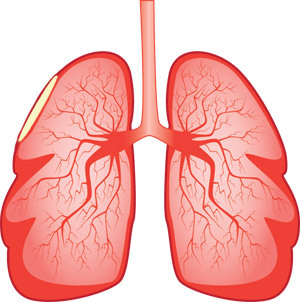 It is important to note that although pleural plaques denote that an exposure to asbestos, they are also asymptomatic which means they do not usually have any symptoms at all and that as of themselves they are also harmless with thousands of people already having pleural plaques without even knowing it. For further information on exactly what pleural plaques are, see our what are pleural plaques? section. The causes of pleural plaques details what causes the condition and highlights how, why and who might be at risk of having or developing a pleural plaque. Pleural plaque symptoms and treatment is also covered along with the complicated cross jurisdictional differences between the availability for pleural plaque compensation within England, Wales, Scotland and Northern Ireland. As is the case with any suspected medical condition if you believe that you may have a pleural plaque or be at risk of developing one you may wish to speak to your doctor and they will be able to advise you accordingly. Copyright © 2019 www.pleuralplaques.org.uk. All rights reserved.